"Indigenous Broadcasting Services provide much more than radio – they are community assets that contribute to strengthening culture, community development and the local economy.” - Social Ventures Australia, 2017. 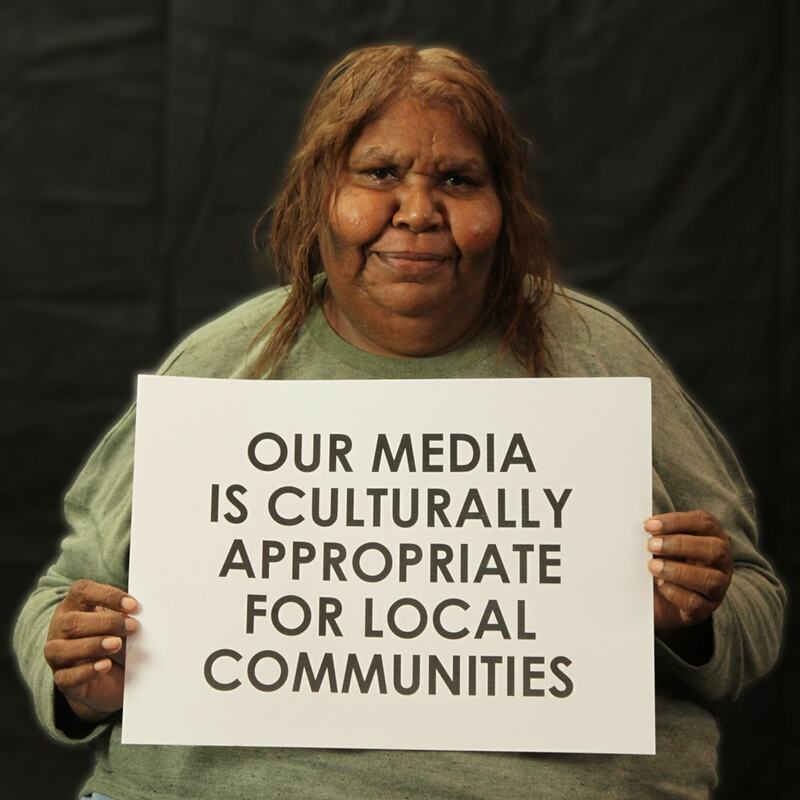 There are roughly 60 First Nations media organisations operating in over 235 communities across Australia, producing media content in more than 25 languages. Our media is our voice. It empowers. It keeps culture strong through the generations, reports on news and current affairs from a First Nations perspective, connects our communities and preserves our languages. Our media is creative and entertaining. At the same time, our media educates and builds bridges with the wider community. 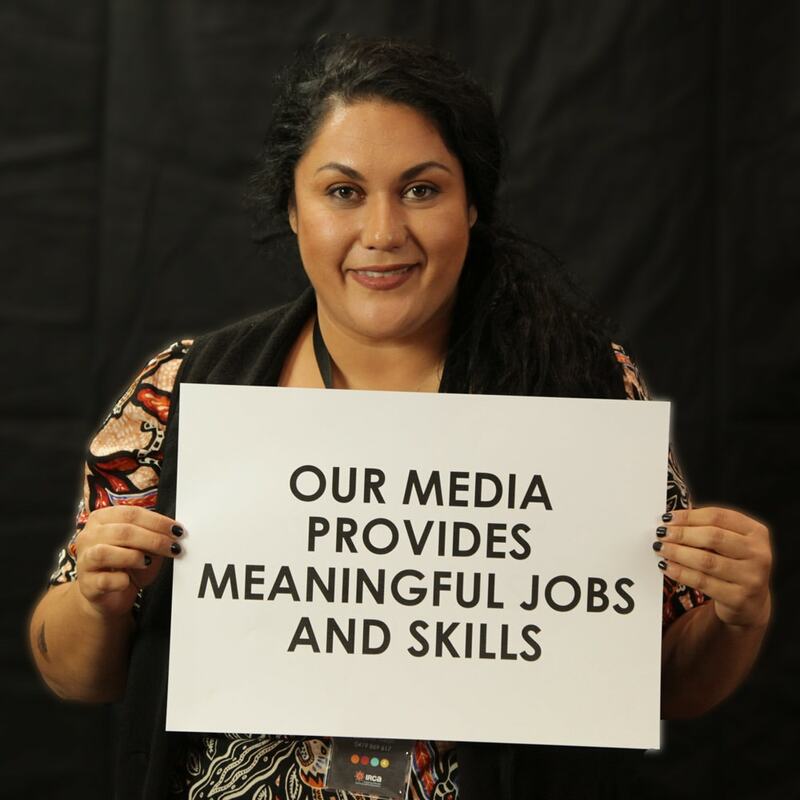 Our media provides meaningful jobs to around 500 people across Australia and is a training ground for communication skills development for thousands who have come through media and either stayed, or moved to other careers. Our media is much more than radio. Our sector produces television, print and online content that reaches nearly 50% of all Aboriginal and Torres Strait Islander people across Australia each week. 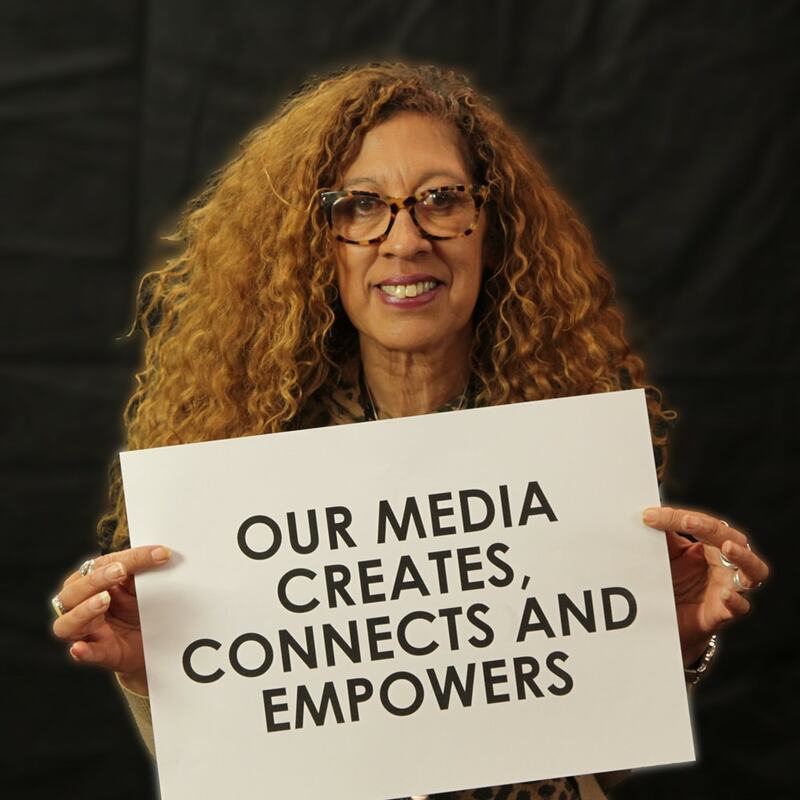 Our media is a vehicle for social outcomes, cultural maintenance and identity. Our media matters. I’m from Djarindjin Community on the Dampier Peninsula of Western Australia. Our Media is our voice to the future, keeping it strong. I am a Butchella/Jagera woman living on Yawuru Country. 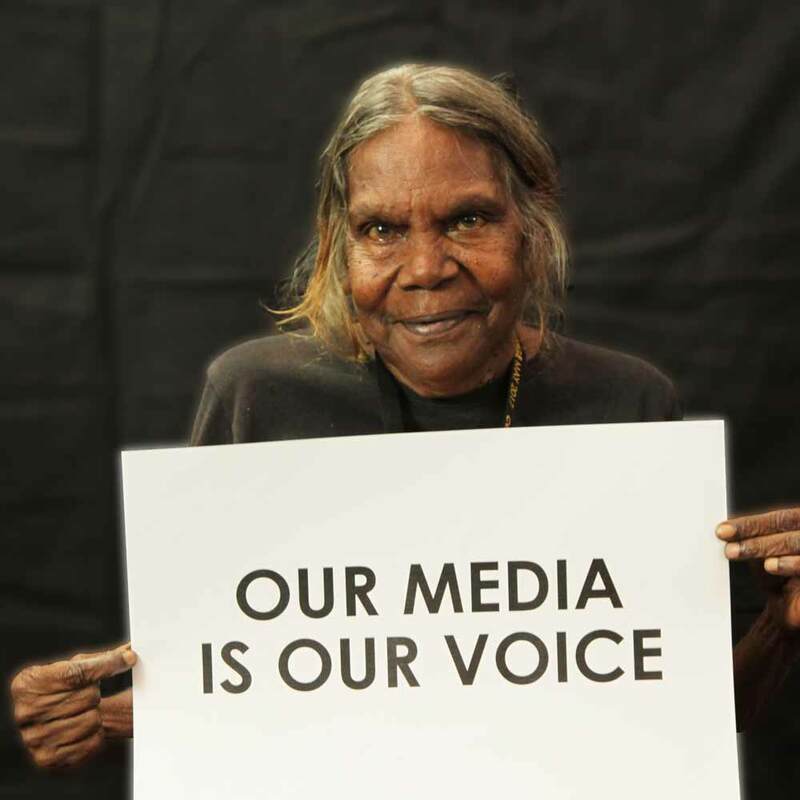 Our Media Keeps Our Culture Strong Though the Generations as our old people are telling our stories, speaking our languages and showing our dances, ceremony and cultural practices to our young people. 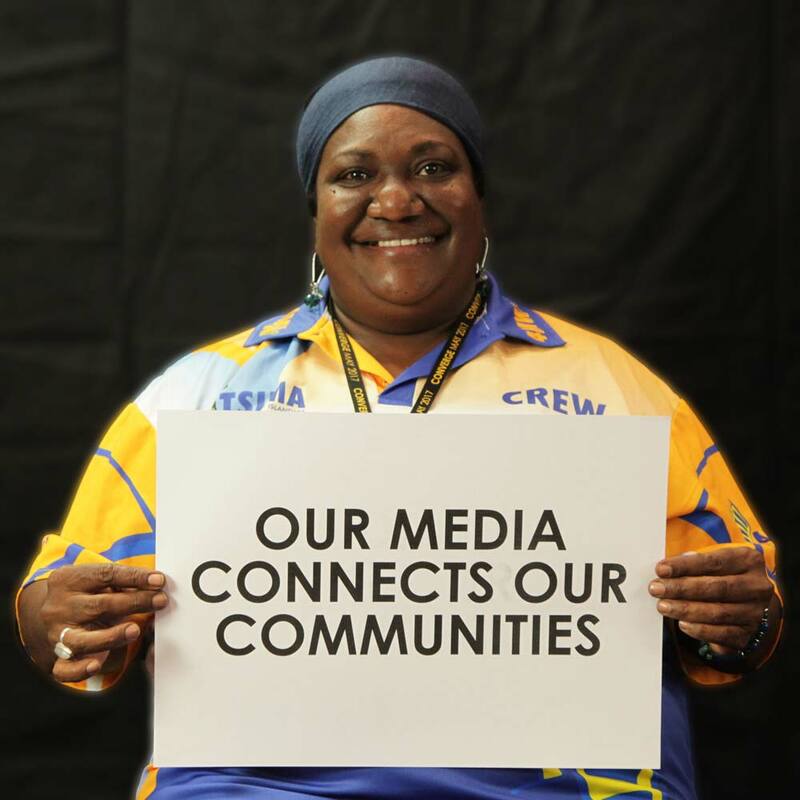 I am from Darwin and I am involved in our media industry through my work at Indigenous Remote Communication Association (IRCA). 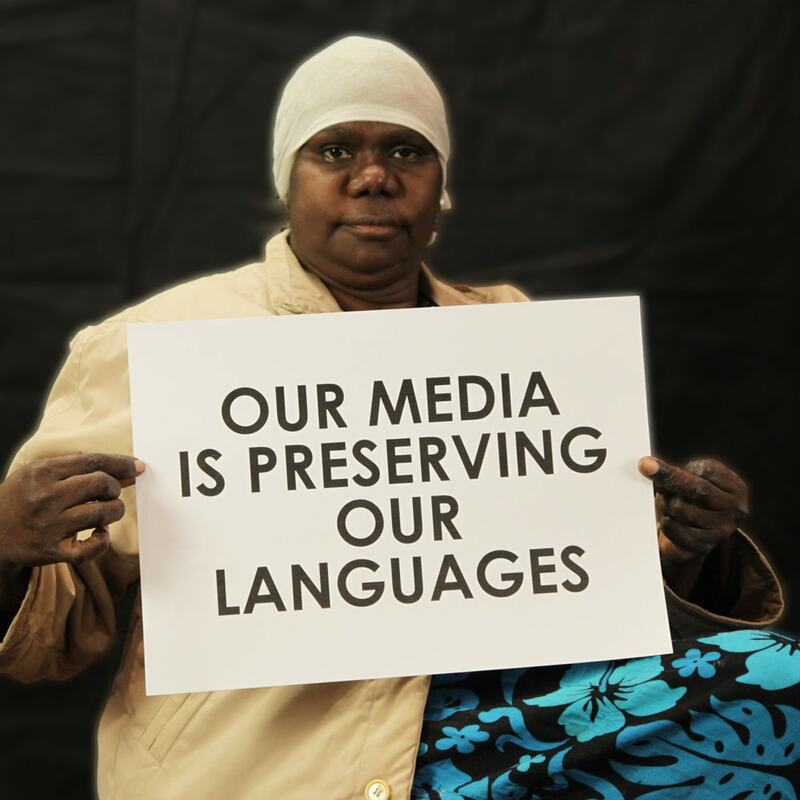 Our Media is Our Identity; a vehicle for sharing our culture and languages with everyone. We are able to tell our stories our way and in our own communities. Aboriginal and Torres Strait Islander people have a lot to share as we have been here for 60,000 years. I am the Senior Broadcaster with Radio 4MW and present the Breakfast Show at Torres Strait Islanders Media Association (TSIMA) on Thursday Island. It is great to be part of the Indigenous Media sector, looking at the strong achievements by a lot of our pioneers since the beginning in the late 70's. Our Media Connects Our Communities, it is a very important way to inform, educate and entertain our listeners. It covers positive stories of what's happening in our region and gives a voice to our people, while also educating the wider Australian community about Indigenous Affairs and issues. 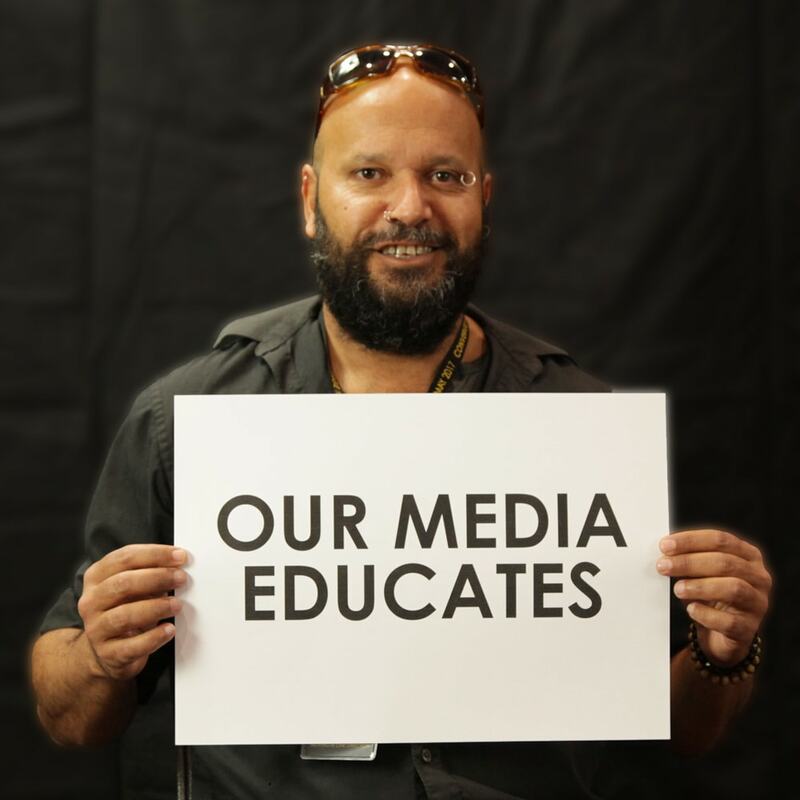 "Our Media offers Australians the opportunity to gain awareness, understanding and appreciation of its first peoples, and in doing so, has the power to change attitudes so that we not only build those bridges together, but cross them, united and strong. 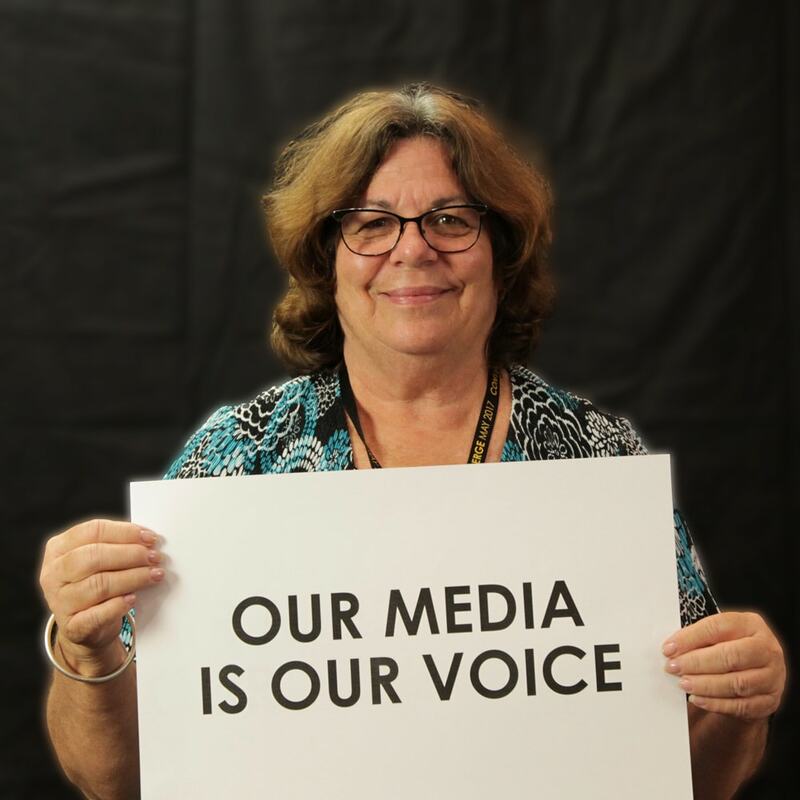 I am a Noongar woman from the south west of Western Australia who has lived in the Kimberley and Pilbara region for the last 40 years, with the last 30 of those years dedicated to the development and growth of Our Media." "I am an Arrernte woman from Ntaria with Anmatjere and Warlpiri connections. Media is a keeping place for our peoples stories. We know the cultural protocols for our own local community and make productions to fit into these protocols. This makes sure they are appropriate for community people. We own what we do in the media and can keep it in community." "As a member on the Board of the Community Broadcasting Foundation (CBF), which is a funding organisation, it is important to know the priorities of the diverse sectors within community broadcasting. Our Media is Our Voice emerged very strongly by the participants of CONVERGE 2017 as a priority for IRCA. Knowing this allows the CBF to target priorities in funding rounds, and it also happens to align with the Vision of the CBF; A Voice for Every Community - Sharing Our Stories." "I am a Kaytej man and a freelance filmmaker. Our Media promotes our own entertainment and helps educate the wider community." "I am a Yuwibara (Mackay Qld) Australian South Sea Islander woman. I produce and host Blackchat for Koori Radio. 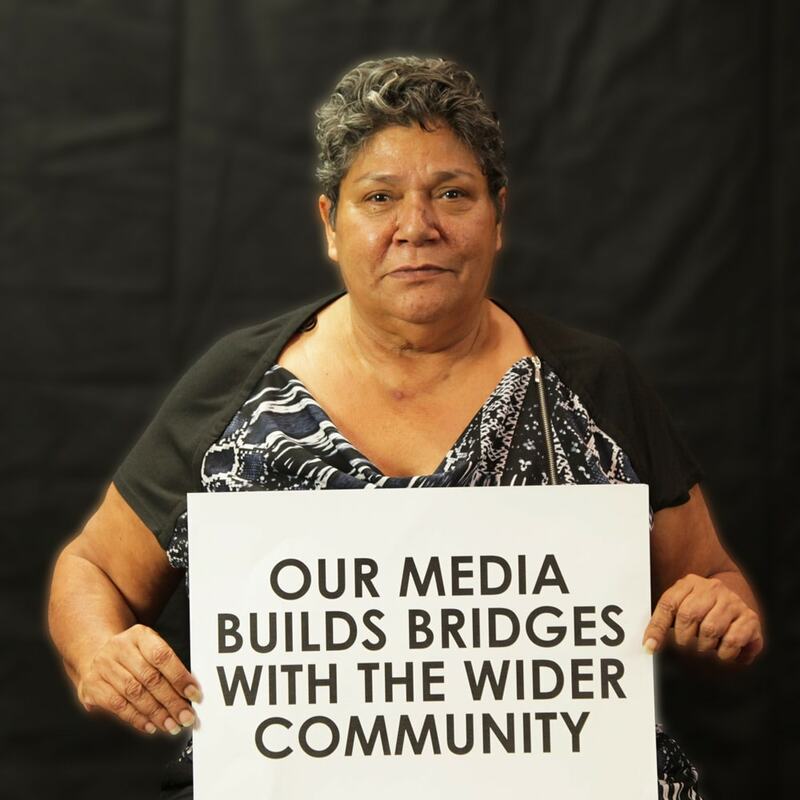 Our Media Creates, Connects and Empowers First Nations people, and informs the wider community, through broadcasting. Moving forward with pride." 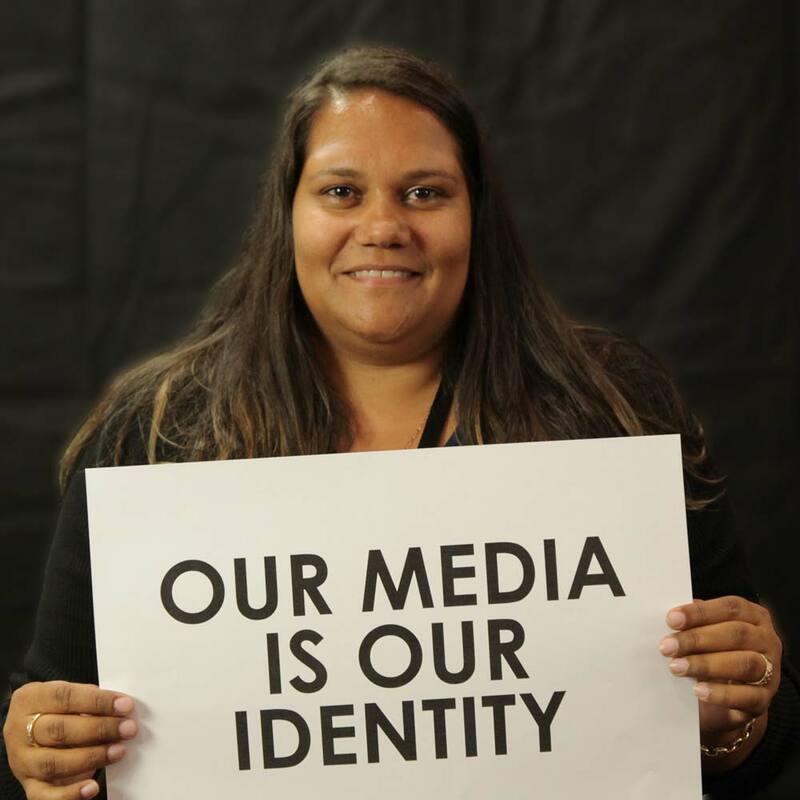 "I'm a Bundjalung Dunghutti woman, and the General Manager of the Koori Mail - Australia's only national Aboriginal and Torres Strait Islander print newspaper. The Koori mail provides employment and training opportunities for our people." "I come from Milingimbi in northeast Arnhem land NT. My main role is as a Yolŋu Radio producer and presenter and most of the time I present my work in yolŋu language, this way I am helping to keep language alive."